ISLAMABAD: The six months of PML-N rule has led to hike in electricity tariff and increase in prices of oil and gas, for which analysts blame poor policies and weak financial management. They allege that the government has no plan and neither is it trying to formulate one to address this multi-headed hydra. OIL: It is true that oil price increases mainly because of the surge in international market but this is not the only factor determining the consumer (retail) price of petroleum products in the domestic market. The last six months of the current fiscal year witnessed more than 12 per cent hike in prices of petroleum products. However, in the same period, the international prices have fallen from $123.9 per barrel (in May) to $106, a decline of 14.5 per cent. One major factor behind the rise in prices of petroleum products at home is the unprecedented decline in the value of the rupee. 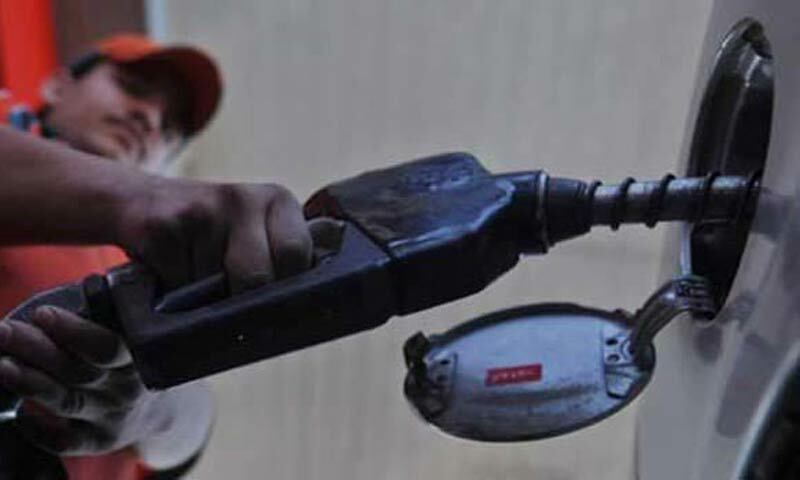 Because of the rupee�s depreciation, the landed cost of oil has now edged up to Rs12,632 from Rs12,133 per barrel in May, which is an increase of five per cent. Currently, consumers pay Rs113 for a litre of petrol, of which the government exchequer gets Rs33.19 in the shape of PDL, freight margin, dealer�s commission, distributor�s margin and general sales tax. In May 2013, petrol price was Rs101 of which Rs28.5 went to the government in the shape of taxes. ELECTRICITY: The electricity generation and distribution system is afflicted with structural problems including the one involving selling power at subsidised rates. In order to address this issue, the government has hiked the electricity tariffs. However, this has only increased the consumer�s burden without substantially reducing the amount the government spends on subsidising electricity as power theft, unpaid bills and leakages continue unabated. As a result, the circular debt, cleared by the government in July 2013, has piled up to Rs215 billion in the first six months of the current fiscal. GAS: Gas sector faces the same problems as the power sector. Inefficiency in preventing gas theft and poor recovery has forced the government to pass the burden on to the consumers by increasing the tariff. Senior economist and adviser to Balochistan government Dr Kaiser Bengali says there is no policy and direction on the part of the economic planners of the government. �Measures are taken in bits and peaces,� he said, adding there is a need for a comprehensive economic package to steer the economy out of the current mess.